In humid climates, air conditioning systems need to not only cool the air, but also dry it. Conventionally, they do this by overcooling the air until the moisture condenses, then reheating it to the desired temperature. This wastes a lot of energy; it would be more efficient if air could be dehumidified at higher temperatures. It has been known since the 1930s that passing air through a salt solution dehumidifies it. But air conditioning systems based on such “liquid desiccants” have, until now, been prohibitively complex. 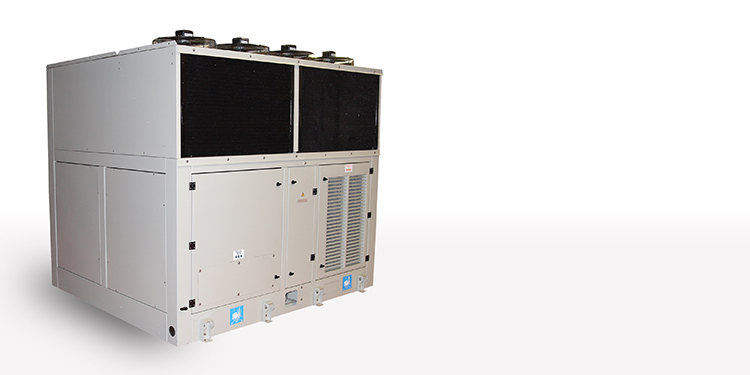 Advantix has pioneered a liquid desiccant air conditioning system that is easy to install and operate. It uses materials that do not deteriorate through contact with the solution of lithium chloride, and technology that uses heat generated by the system in the drying process. In the future, lithium chloride-based systems can also potentially store energy, enabling the system to go off-grid at peak times. The system’s upfront costs are comparable to conventional systems, and in humid climates, it saves 30-50% on running costs. It also produces cleaner and healthier air than conventional systems, as the lithium chloride solution naturally cleanses air of particulates, microorganisms and odours, and the system has no parts that can become breeding grounds for mould and bacteria. Advantix is initially targeting commercial and industrial settings in humid climates, which cover 75% of the world, including emerging markets such as China and India where demand for air conditioning is growing quickly.